In this guide, I will show you how to start a gossip log that matters. Gossip blogs publishes article about celebrities, popular figures, and politicians. 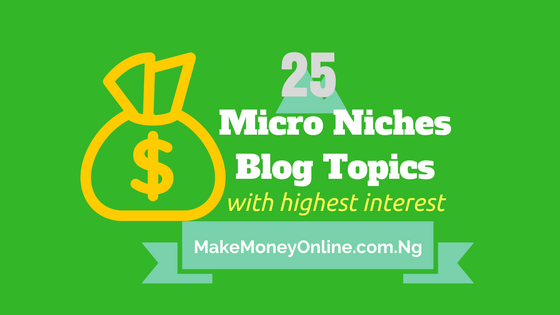 Gossip blogs fall into entertainment, news or lifestyle blog niches. 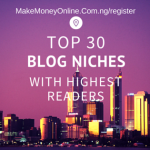 There is money in this niche because of high readership audience. 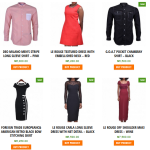 Here at Makemoneyonline.com.ng we teach people how to make money online legitimately. Today, we are dealing on how to start a gossip blog that matters. 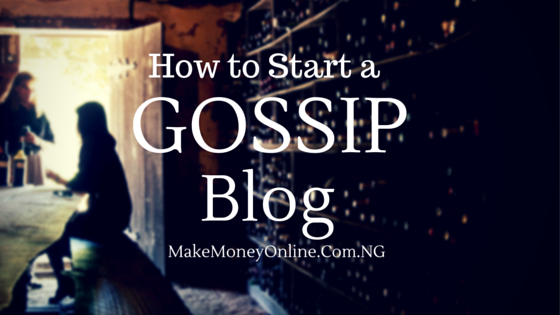 Why should you start a gossip blog ? 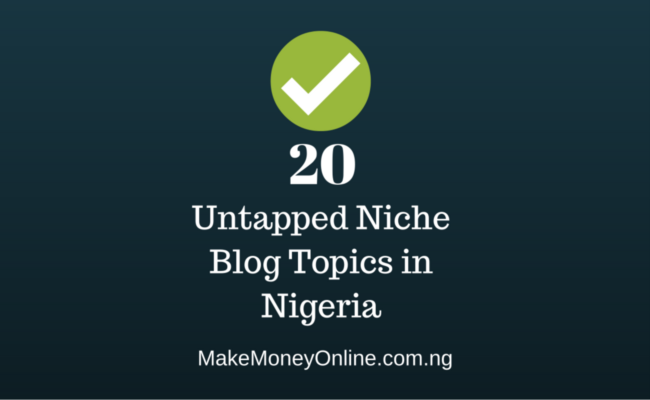 Marketable audience: Gossip blogs attract high quality advertisers like financial, telecom industries. What you need to start a gossip blog. There are few thing you will need to start a gossip blog hat matters. here are the list below. 3. Gossip blog theme: For you to start a gossip blog that matters, I will advise you use a premium theme made for gossip blogs. Few of them are Hush, Lifestyle magazine, Senorita, Bonita, The Gossip, etc. 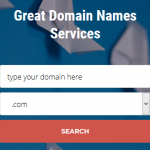 All of these themes are ready-made and responsive. No coding knowledge needed to setup your gossip blog. Gossips and rumours about celebrities are everywhere on the internet. Please make sure you re-write any news you get from the internet to avoid plagiarism penalty. You will definitely have huge advantage if you can write fresh articles. You can also hire writers even if you don’t know how to write. Read: How to get a successful blog even if you don’t know how to write. 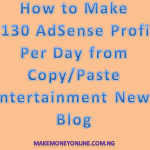 Sales of Advertising Space: You can sell advert space to many people who will want to advertise on your gossip blog. Sponsored post: These are paid articles. 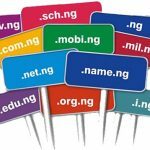 Linda Ikeji is charging upto N60,000 per sponsored post. 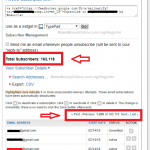 Affiliate: You can also feature some affiliate banners in related niche and earn some affiliate commissions from it. Magazine Sales. many gossip blogs will print and sell paper copy of their gossip news in the form of magazines. That’s the process of starting a gossip blog. You can do it alone by follow the guide. But many people will still find it very difficult to achieve it. If you need my help, contact me via the hire me page. Starting a Gossip blog is good way to an online business, what do you think?